Girl Scout Cookies don’t just taste great, they also inspired some feel good stories this season. We loved hearing these heartwarming tales! 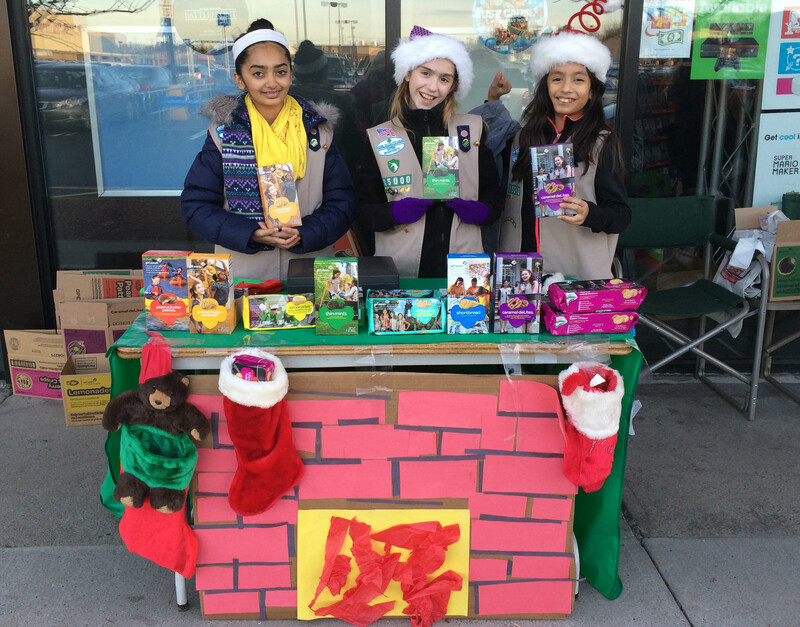 Chelmsford Troop 85000 witnessed an amazing display of generosity at their Cumberland Farms booth sale in January. A man approached their booth, asked how many cookies the girls had left to sell and offered to buy them all. A total of 188 packages! The buyer, who wished to remain anonymous, did not keep any cookies for himself, asking that they be donated to nursing homes and other places the girls deemed worthy. 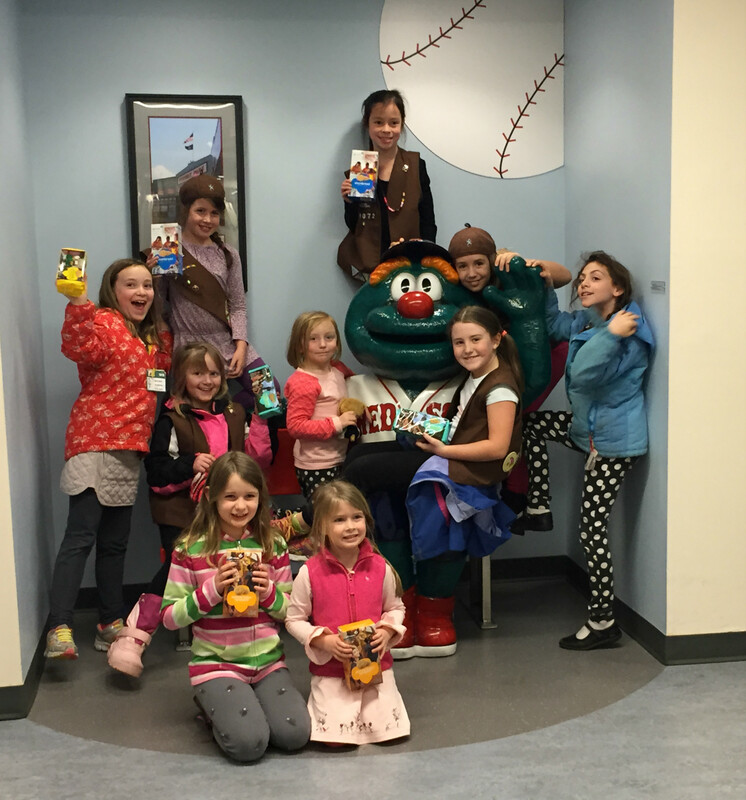 Topsfield Brownie Troop 68019 loved their experience volunteering at a food bank so much, they decided to donate 50 percent of their cookie proceeds to food banks. The troop will work with a local church to purchase, then prepare and serve food for those in need. Thank you for making an impact in your community! Some Newton Brownies were inspired by their troop’s newest member, who is battling leukemia. They decided to honor her by giving all their Cookies for a Cause to other kids with cancer, resulting in a donation of over 100 cases of cookies to the Dana Farber Jimmy Fund. We are so proud of this troop for showing such compassion to others. Quincy Cadettes at Cookies for a Cause. Thanks again to everyone who made this year’s cookie season a success!